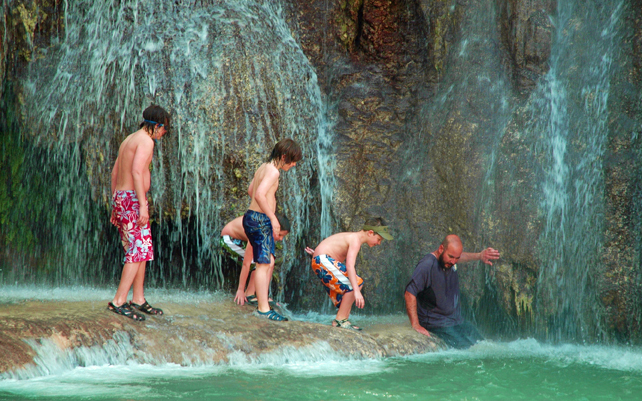 Austin Adventures, a trend-setter in luxury multisport and active family vacations worldwide, offers hiking programs into Arizona’s Havasu Canyon and its legendary travertine pools and waterfalls. This spring it is offering a special departure guided by its two most accomplished trip leaders that combines for the first time a South Rim of the Grand Canyon hike with in-depth exploration of the waterfalls and wonders of one of Arizona’s most iconic destinations, Havasu. The per person, double occupancy rate of $1,998 ($280 single supplement) includes lodging, all meals, trailside snacks, fully trained, first-aid certified professional guides, vehicle support and land transportation during the trip, Austin Adventures T-shirt, water bottle, luggage tags and luggage service, packing information, taxes, dining and housekeeping gratuities, and national park entrance and permit fees. Because this is a spur of the Grand Canyon, hiking permits, that can be hard to obtain, are included. For more complete trip details see www.austinadventures.com/packages/arizona-south-rim-havasupai/. For more information on all of the 2016 destinations, trips and itineraries offered by Austin Adventures visit www.austinadventures.com, call (800) 575-1540 or email info@austinadventures.com. George Wendt and Martin Litton are trying to stop two development projects which they say threaten aquifers that feed the Colorado River in its course through the Grand Canyon. George Wendt, founder and owner of river rafting company, O.A.R.S. has thrown down the gauntlet against developers who, he says, would threaten aquifers that feed the Colorado River in its course through the Grand Canyon. At issue is the proposed Tusayan development that would add 2,200 homes and collateral services and amenities less than two miles from the South Rim entrance to Grand Canyon National Park. And in another section of the Canyon, Wendt hopes that sufficient forces can be brought to bear against the creation of a gondola designed to transport upwards of 4,000 tourists daily from the rim to the river. This is known as the Grand Canyon Escalade project. 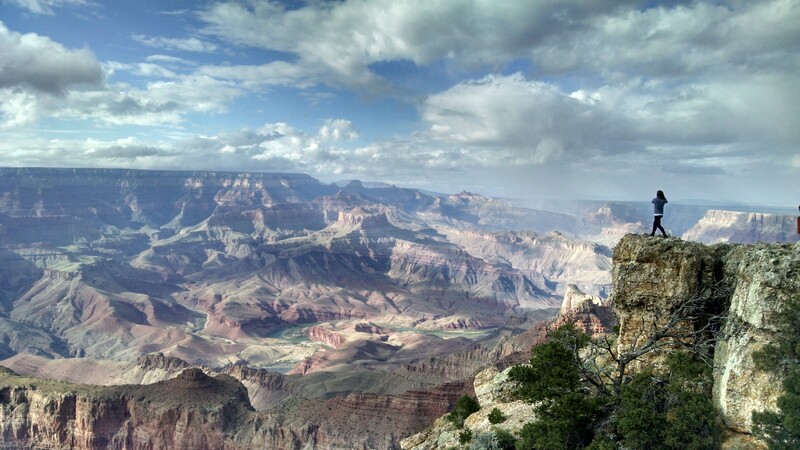 The National Park Service has already expressed serious concerns about the environmental impact these projects could have on the Grand Canyon. The Tusayan development planned for the area just south of the main South Rim entrance to Grand Canyon National Park would have many impacts, he believes. Companies who do business in this region and most visitors have expressed that the area is already almost full to capacity much of the year and that crowding in more people would negatively impact the experience of those who are presently coming to the canyon. “More significantly, however, we share the feeling of the National Park System that there is not enough water in the Tusayan area to support further development without tapping into deep wells that almost certainly would divert water from the limited number of natural springs that feed the eco system of the Colorado River and its surrounding side canyons. For this reason, we are opposed to the major development presently contemplated for the Tusayan area,” Wendt continues. 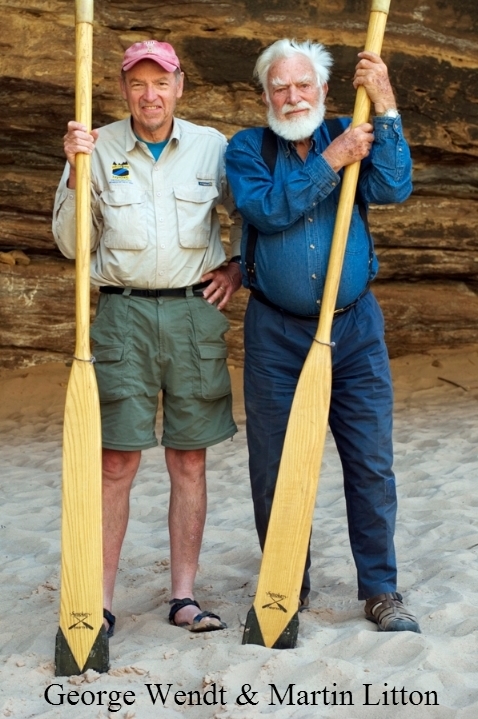 A contributor to O.A.R.S.’ legacy of wilderness preservation is Martin Litton whose Grand Canyon Dories company Wendt acquired in 1988. Litton at age 97 is a legendary environmental crusader who is largely credited for his success in defending the Grand Canyon from two proposed dams in the 1960’s. Championing the rights of rivers is nothing new to Wendt, founder and owner of what may be the world’s best-known river rafting company, O.A.R.S. Over its 45-year history, O.A.R.S., one of the world’s best known river companies, has contributed more than $3 million toward the preservation of the environment and to conservation initiatives worldwide. Wendt, an activist like Litton, has also joined various battles throughout the years to protect natural places that were threatened by dam building projects, including the fight to save the Grand Canyon, the Stanislaus and the Tuolumne Rivers in California and the Bio Bio River in Chile. O.A.R.S. has been providing whitewater rafting vacations to some 500,000 guests since 1969. Over the decades the company has set the standard in first-class rafting, sea kayaking and multi-sport adventure, with destinations and unparalleled experiences on over 35 rivers and coastlines around the world. O.A.R.S. caters to active travelers of all ages and abilities with more than 75 unique itineraries, including one-day and weekend escapes. In 2013, for the seventh consecutive year, Condé Nast Traveler recognized Mindy Gleason, O.A.R.S. Reservation Manager and International Adventure Travel Consultant, as Condé Nast Traveler’s standalone Top Travel Specialist in the River Rafting category. In 2013 Outside Magazine, America’s leading multimedia active-lifestyle brand, named O.A.R.S. one of the top two outfitters in the world in its annual Active Travel Awards recognition program. For more information, trip availability, reservations and a copy of the 2014-2015 O.A.R.S. Adventures catalog call 209-736-4677 or 800-346-6277, email info@oars.com, or visit: www.oars.com.